May Day Parade Initial Info! 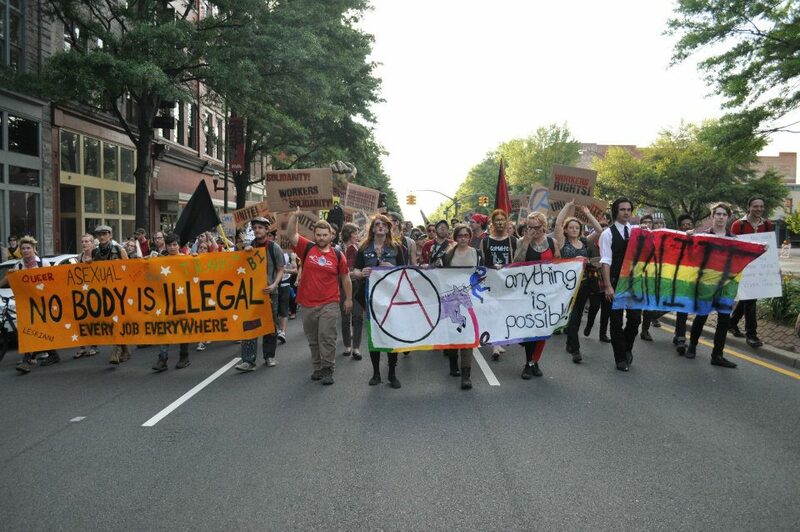 May Day Parade video from David Martin- who comes out to many, many radica/anarchist/community events and protests to film them. Thanks David for making good independent media!!! Reposting for friends at VACLAA. Immigration and May Day are incredibly intertwined, and the connections between labor struggles and immigration struggles really can’t be emphasized enough. 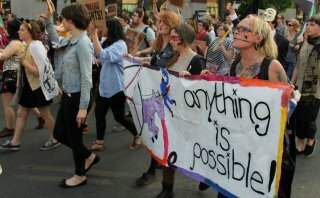 Come out on First Fridays (May 4th) to meet with folks from VACLAA and tie these struggles together and make some art! This is going to be awesome. Our Copwatch First Fridays Patrol will be meeting basically across the street from this event at 7pm. VACLAA’s back at First Friday’s Artwalk on May 4th with a new live mural project about words and power and we need your input! Some of the most amazing writing on the topic of work, struggle and human dignity was created in Latin America. From the political discourse of Che Guevara to the poetic innovations of Cesar Vallejo, the word has always been a respected tool in Latin America for attaining a more just society and ennobling the efforts of women and men as they seek a sense of personal dignity. 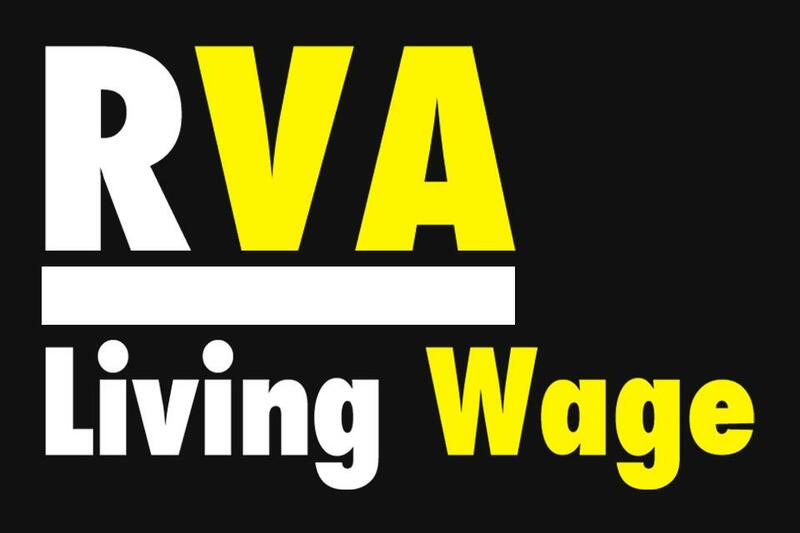 In honor of these efforts, VACLAA is producing a mural with components of relief and collage that challenges Richmonders to seek a deeper vein of discourse in a world in which words carry such little weight they drift away in text bubbles. We invite members of the Richmond community to bring their own favorite quotes from artists, poets, political activists, grandmothers, or their own dog-eared journals on the subject of the power of men and women through work to attain a sense of self worth. In addition to the live art event, our site at 401 W. Broad St. will be alive with readings from Latin Youth Poets from Huguenot High School, music from Underwater Seacreatures, handmade crafts from a group of Mexican artisans, savory food from Ken Ticos Cuban Restaurant and VACLAA coffee tastings. VACLAA regresa al First Fridays Artwalk el 4 de Mayo con un proyecto nuevo. Es un mural hecho en vivo acerca de las palabras y el poder. ¡Para completarlo necesitamos su participación! Algunos de los escritos más increíble sobre el tema del trabajo, la lucha y la dignidad humana, fue creada en América Latina. Desde el discurso político de Che Guevara a las innovaciones poéticas de César Vallejo, la palabra ha sido siempre una instrumento respetada en América Latina para alcanzar una sociedad más justa y elevar los esfuerzos de mujeres y hombres que buscan un sentido de dignidad personal. En honor a estos esfuerzos, VACLAA está produciendo un mural con estos elementos. Esperamos que el collage desafía la gente de Richmond a buscar una vena profunda del discurso en un mundo en el que las palabras tienen pesan tan poco que se alejan en las burbujas de texto. Invitamos a los miembros de la comunidad de Richmond a traer a sus citas favoritas de escritores, poetas, activistas políticos, sus abuelas o sus propias revistas de sus diarios personales sobre el tema del poder de los hombres y mujeres a través del trabajo para lograr un sentido de autoestima. Además del evento de arte hecho en vivo, nuestro sitio en el 401 W. Broad St. también tendrá las recitaciones de poetas jóvenes de América de la escuela secundaria Huguenot, música de Seacreatures Submarinas, artesanías hechas a mano de un grupo de artesanos mexicanos, la comida sabrosa de Ken Ticos Restaurante Cubano y pruebas de café hecho para VACLAA. 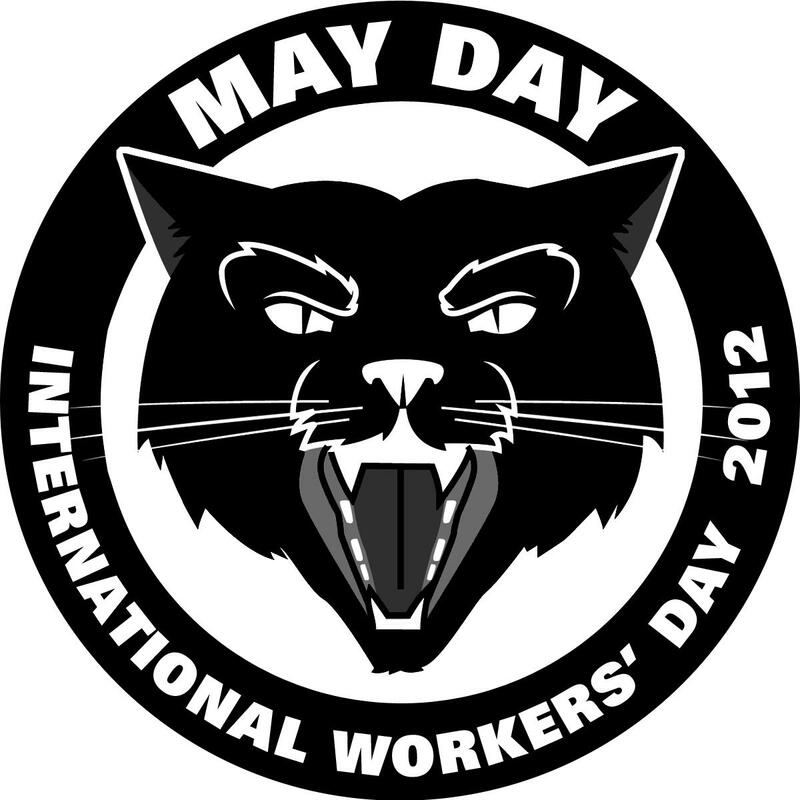 Happy May Day to everyone out there! 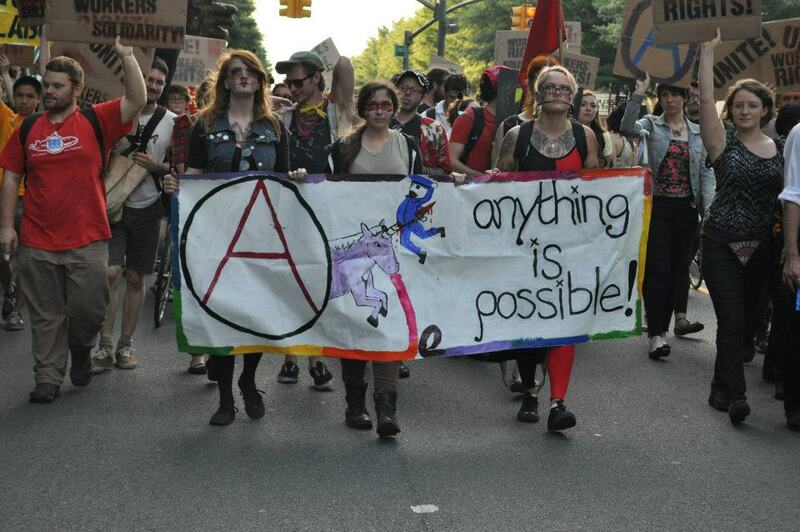 Remember HayMarket Square in 1886, the people who were killed by the police and the bosses, and the Chicago anarchists who were killed by the state! 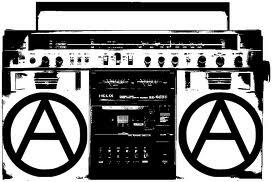 Workers and anarchist workers have struggled, fought, and died for the cause of justice, and it is in their honor and memory we celebrate. 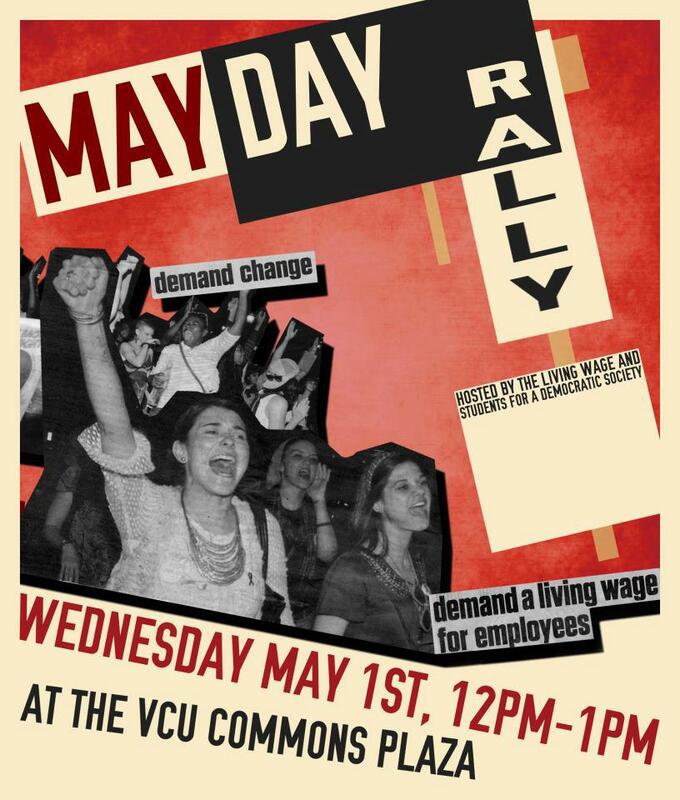 If you are in Richmond, we hope you can make it to the May Day Rally and parade in Monroe Park. The Rally is at 5. The parade is at 6. So bring your signs/banners/flags/drums/instruments/costumes etc. 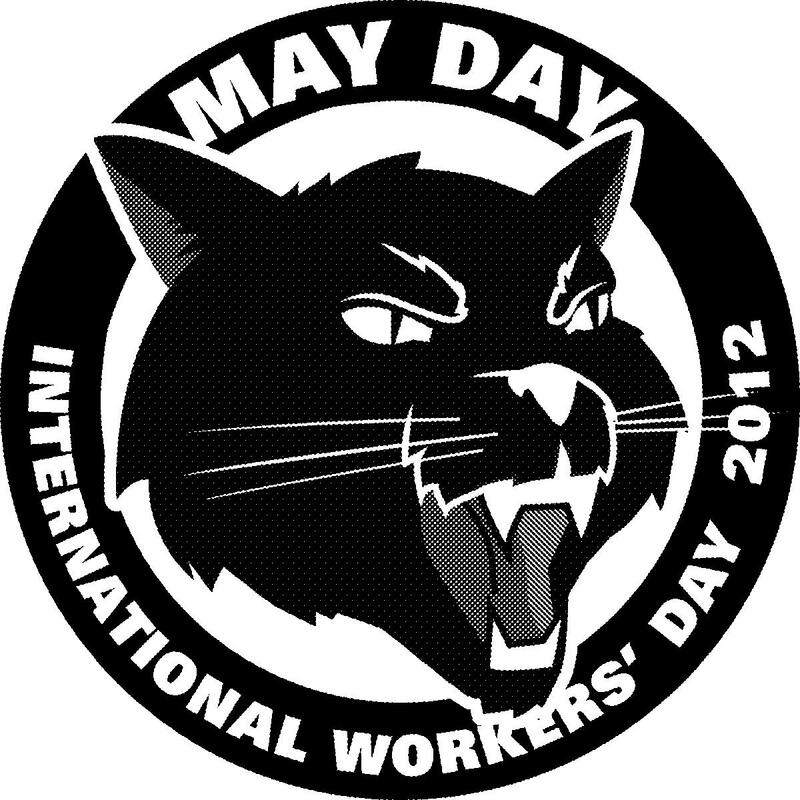 and come celebrate International Worker’s Day!! There will also be a potluck at 6:30 or 7 or so (whenever the parade is over), at 6th and Broad Streets, on an empty lot. None of the May Day events have permits (who needs em), so keep this in mind in terms of deciding your risk level and arrest-ability level. There will certainly be many people at all of these events who are not arrestable, so you won’t be alone. Don’t forget our pagan friends too, for whom May 1st is Beltane, traditional May Day celebration of fertility, renewal, awakening & new beginnings that heralds the arrival of summer. Friday!!! Pre-May Day Show!! 7pm at the Wingnut! Friday April 27th at 7pm! Bands and Screenprinting! 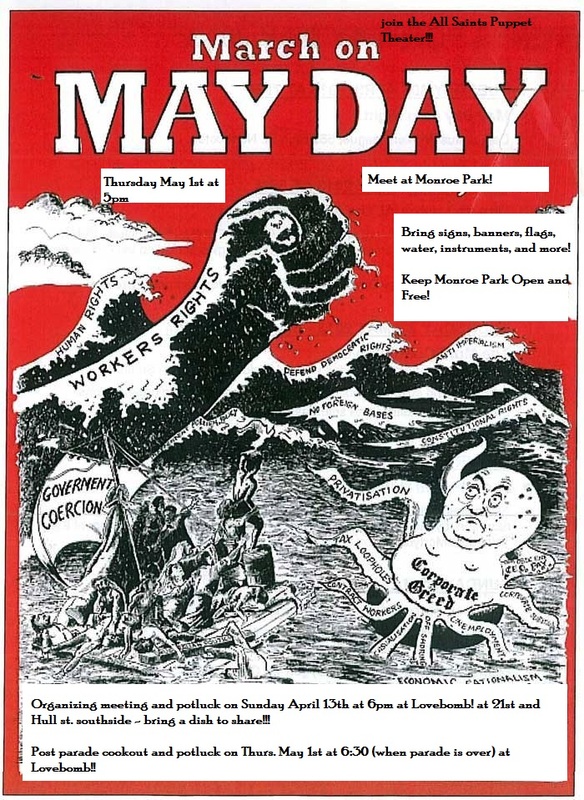 Come share with others your planned May Day related events and come hear about theirs! No cover charge, but please bring some money to donate to the band or buy merch from them if you can- they are coming a long way! All ages, sober show. My Son the Doctor will be joining Snail Party to help celebrate International Worker’s Day! Come ready to dance, screenprint a May Day patch with a design by Bizhan Khodabandeh, learn about other May Day events, and celebrate! 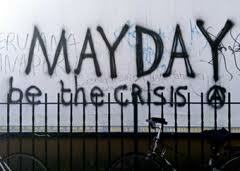 The Pre-May Day Show is on Friday April 27th at 7pm at 2005 Barton Avenue. There will be music and labor songs by Snail Party, My Son the Doctor, and 2 other local acts. Sober, All Ages. No cover charge, but donations for Snail Party from Canada and merch from other bands encouraged.